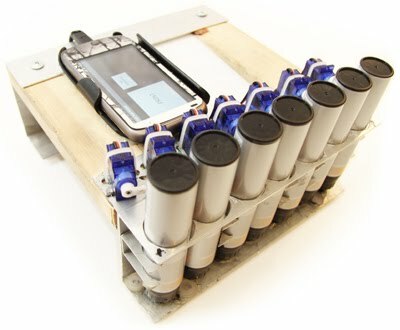 DIY Receipt Printer Racing Game! ← HP TouchPad Now Available Everywhere! How would you make video games in a world where LCD displays didn’t exist? 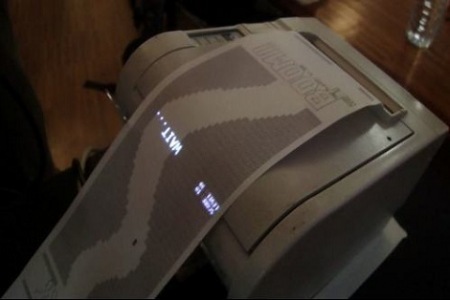 Well, there’s actually an answer for that, use a receipt printer to literally print your screen while you try to make through the maze, as shown on this DIY receipt printer racing game. No matter how pointless and wasteful this game seems, I am sure it has some good applications to other projects. The game is played on a receipt printer, a common device you can see at every convenient store. It prints those papers you usually find crumbled up in your pockets, just to throw them away. 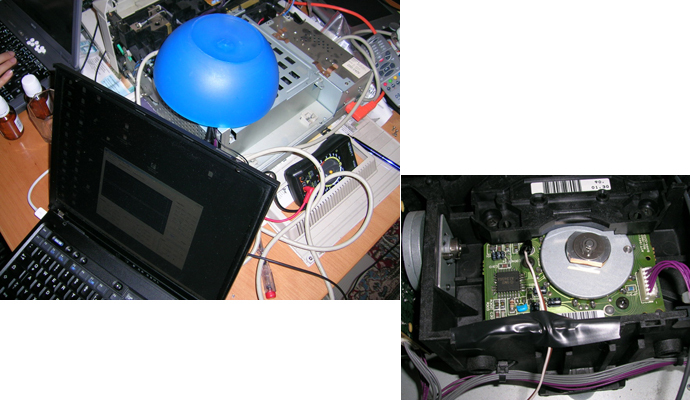 It is a thermal printer using heat to darken the paper. This eliminates any slowdowns in printing lots of black. A roll can be ordered online and costs around 80 cents. Check out more interesting categories: Computer, DIY, Entertainment, Featured, Featured DIYs, Featured Entertainment, Featured Gadgets, Featured Hacks, Gadgets, Games, Hack, Printer, Projects. 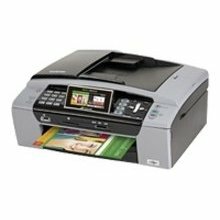 A $200 desktop printer with a color printing speed of 60 A4 pages per minute! Laser Printer Hack – How to Convert your Laser Printer into Paper Shredder! 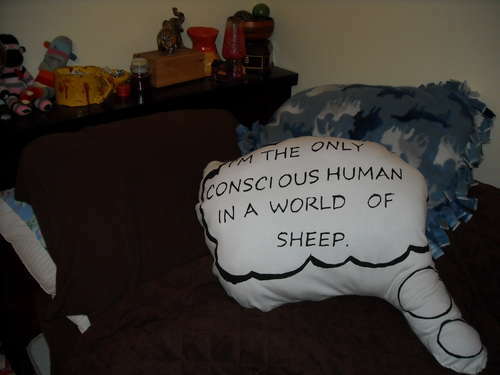 Craft DIY – How to Make an XKCD Webcomic Pillow! 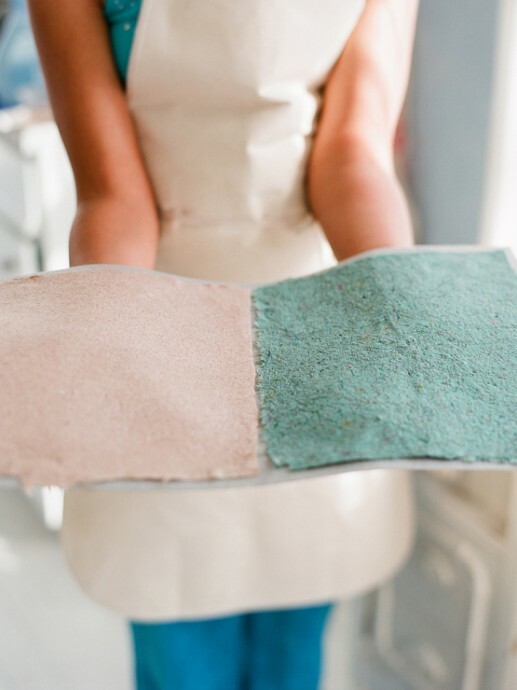 Recycle DIY – How to Make Your Own Homemade Recycled Paper! 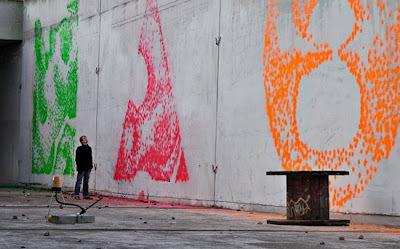 DIY GIANT Paintball Printer Makes Art on Walls!